Apple Laserwriter Pro 600 printers give excellent prints with real clarity. The time will come when your Apple Laserwriter Pro 600 will polish off its printer toner, and when that does happen you'll quickly find that brand new Apple Laserwriter Pro 600 toner tends to be quite costly. You don't need to be anxious about coughing up the steep asking prices you'll find on the high street because now at Cartridge Save you can buy all the Apple Laserwriter Pro 600 cartridges you'll want at really small prices. Save money by shopping online with Cartridge Save! 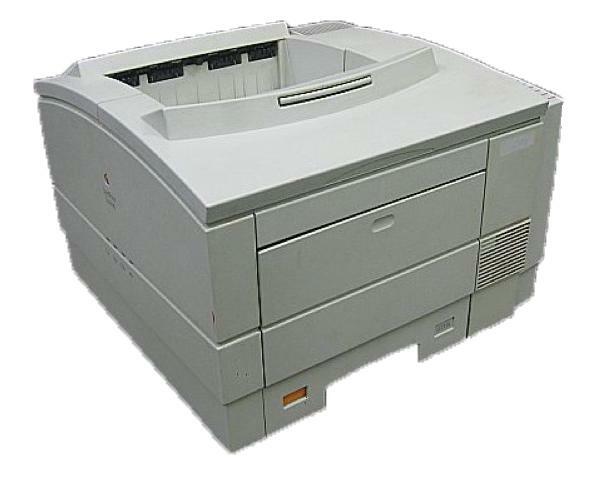 There's no reason why you should fork out so much on the Laserwriter Pro 600 original cartridge or Laserwriter Pro 600 compatible toner down the high street when it is far more easy to save some money shopping with Cartridge Save. You can have perfect confidence when you purchase Laserwriter Pro 600 toner cartridges from us because every one is underwritten by a no quibbles money back guarantee. Take into consideration that each order also has free delivery, usually arriving at your doorstep the next working day!